Kasambya House of Prayer began with an evangelistic crusade in June of 2017. Many villagers heard the gospel and began to follow Jesus. within a few months the village chairman notice the positive influence the new church was having on the village. He helped them to acquire a plot of land in the village center. There are 182 homes and 900 people living in this village. 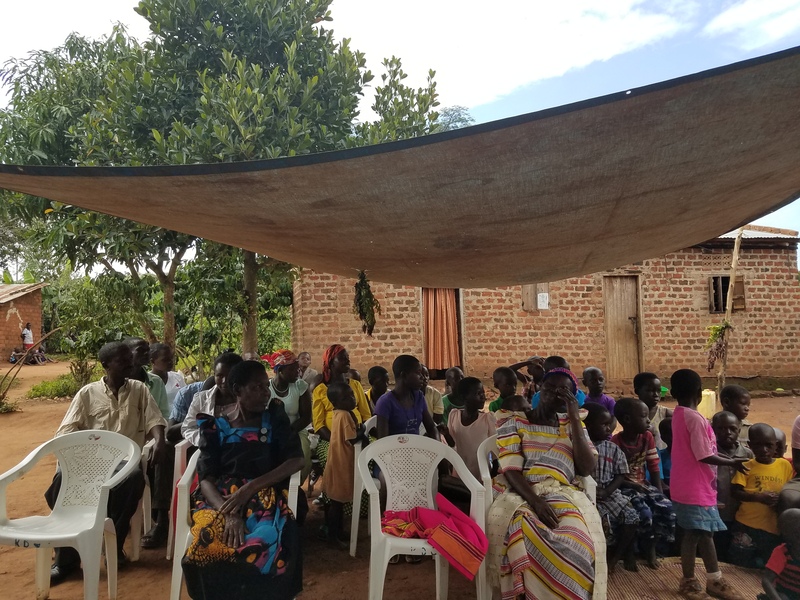 Pastor Joseph Onen and his wife Anet from neighboring Bulabakulu village along with the Bulamu House of Prayer began this new church with help from other FFCM churches.